The tidal wave of insane is coming. 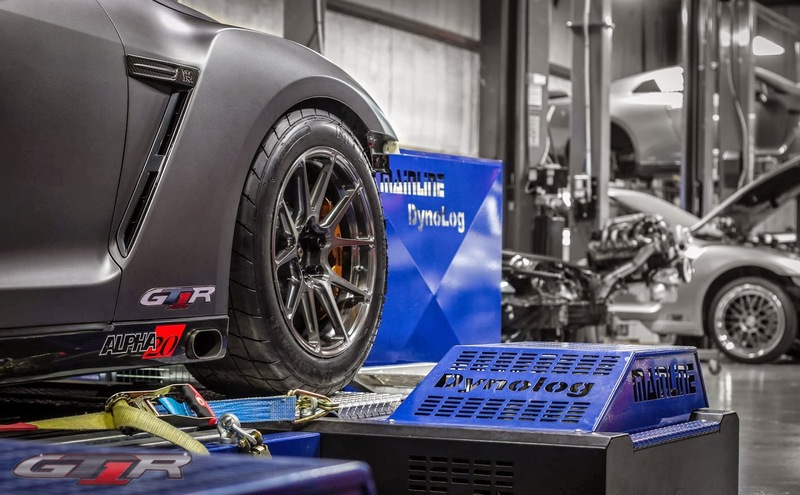 This R35 GT-R from T1 Race Developments with an AMS 4.1 engine, and an AMS Alpha 20 turbo kit has just been pulled off the rollers. Does 20 mean....2000? Check out the video below.